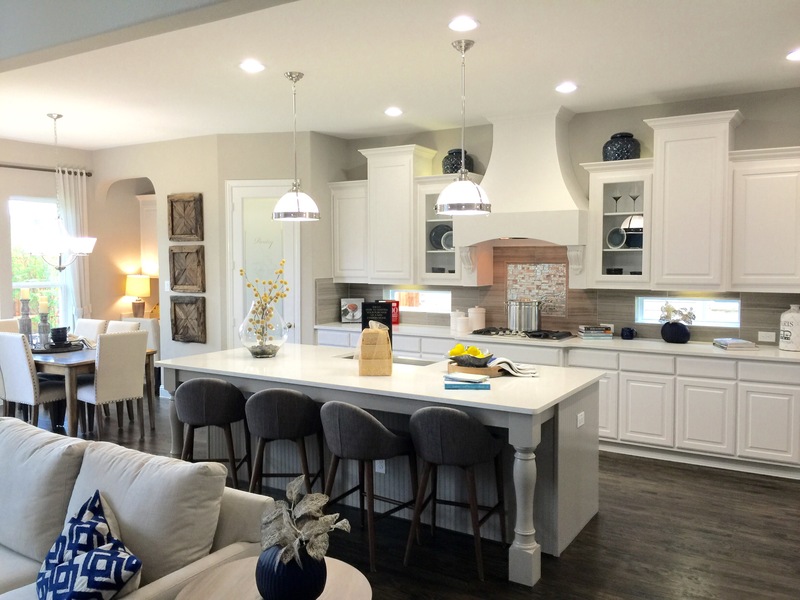 Richwoods Model Row Lots Available Now and Richwoods Provence Closing Out! 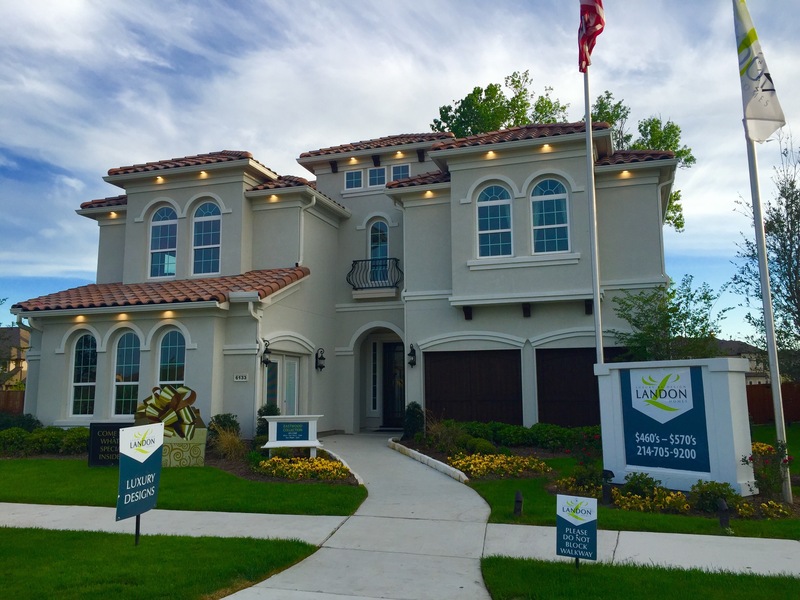 Landon Signature Homes in Frisco at Richwoods has started to open their model row lots for sale! They are some of the most highly sought after lots due to the great location within the development. Also, there are only a few options in the South West portion of Richwoods until completion. Richwoods is Friscos #1 community! For any questions please call or text Brad Holden at (469)733-2723. New One-Story Model in Richwoods by John R Landon Homes in Frisco. 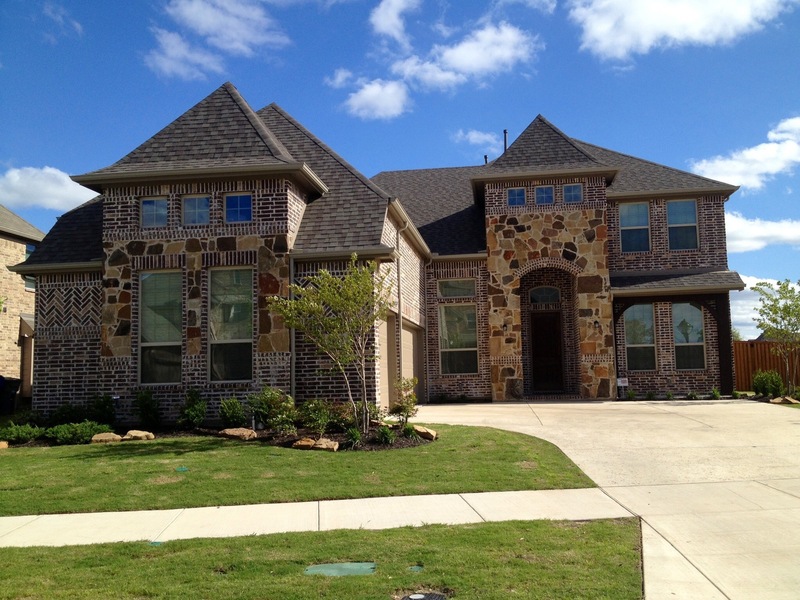 John R. Landon Homes at Richwoods in Frisco just added a one-story plan that is incredible! It’s designed very well at 3,112 square feet but feels much larger! Pricing starts at $644,990 and they have 4 or 5 lots out of the 13 left to build this impressive 716 Plan. Having an open design with a 3 car garage, study and a media room, John R Landon has really done this plan right! For more on the final opportunities at John R Landon homes at Richwoods in Frisco text or call Brad Holden today at (469)733-2723. 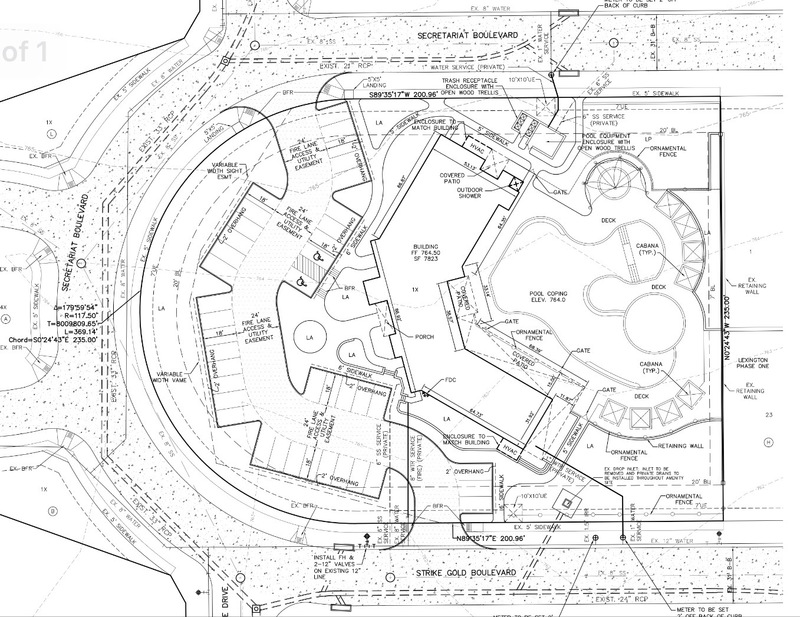 Lexington in Frisco has submitted its plans for the Amenity Center. It looks very similar to Richwoods but not on as large of a scale. The building square footage is around 7,823. The pool will consist of 8 cabanas total in sets of 4 and a small kiddie pool with some slight covering. The pool almost has an identical shape of Richwoods but not as large. There are also plans of an outdoor shower with multiple covered patios and lots and lots of landscaping. Things are moving right along with the development and each builder has a different time schedule for pre sales, so that part is very up in the air until the development gets closer to being complete. 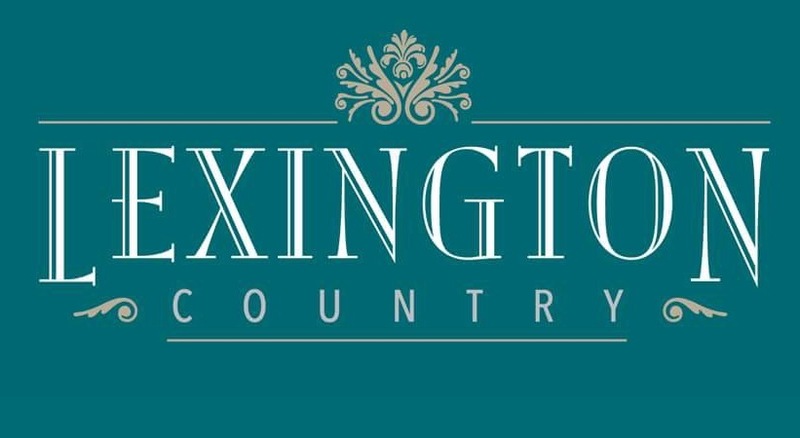 Builders for Lexington plan to be Shaddock Homes, Toll Brothers Homes, John R. Landon Homes and K Hovnanian Homes (KHOV). For more on Lexington in Frisco or to be made aware when the VIP pre sales begin, text of call Brad Holden today at (469) 733-2723. Frisco ISD is moving forward with plans to open two new elementary schools in the 2017-18 school year, along with Memorial High School and Lawler Middle School. The residents of Richwoods had a vote that passed to move the TBD #41 Elementary School to the current location on Coit Road. 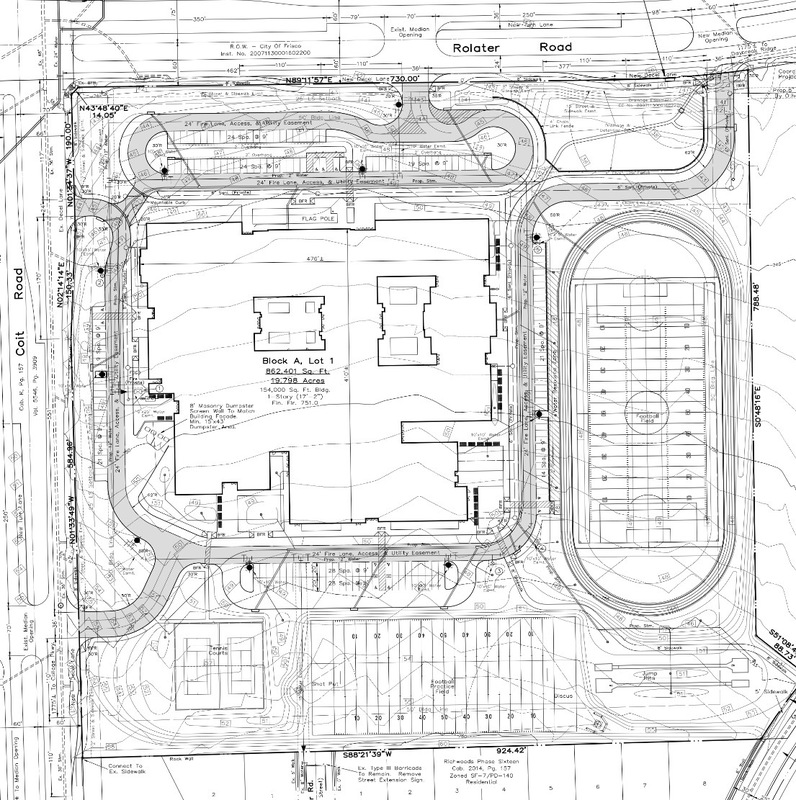 In the beginning stages, the plans were to build the new elementary right beside Lawler Middle School. This new elementary will relieve McSpedden Elementary and Curtsinger Elementary. 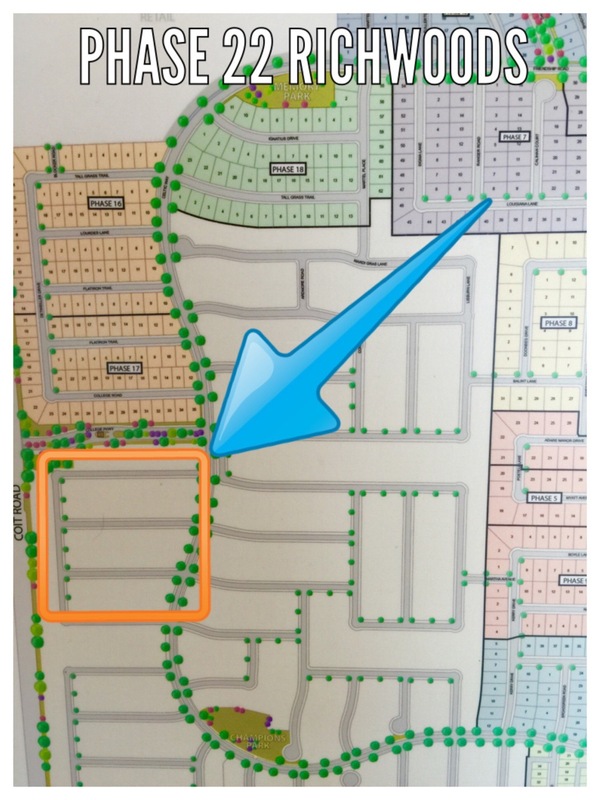 The exact location as seen on the map above will be between Alta Badia Avenue and Twelve Oaks Avenue. The nearest major crossroads are Coit Road and County Road 68 (CR 68). Lexington is well underway will dirt being moved everyday. 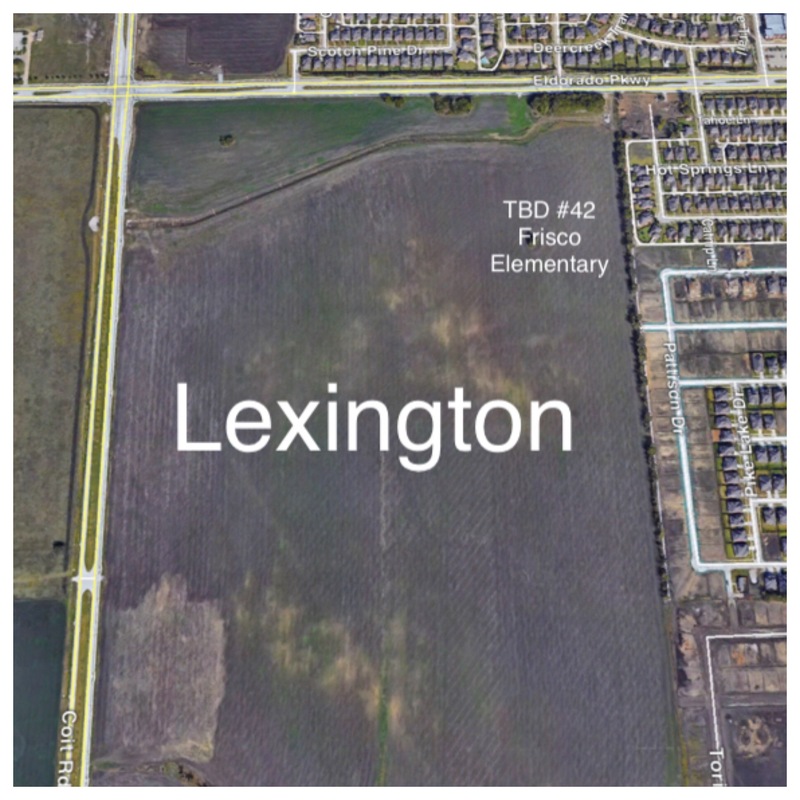 Frisco #42 TBD elementary plans to be located close to the North East corner of the Lexington community, South of Eldorado Parkway, scheduled to open for the 2017-2018 school year. The exact location will be along the future street named Mammoth Cave Lane. 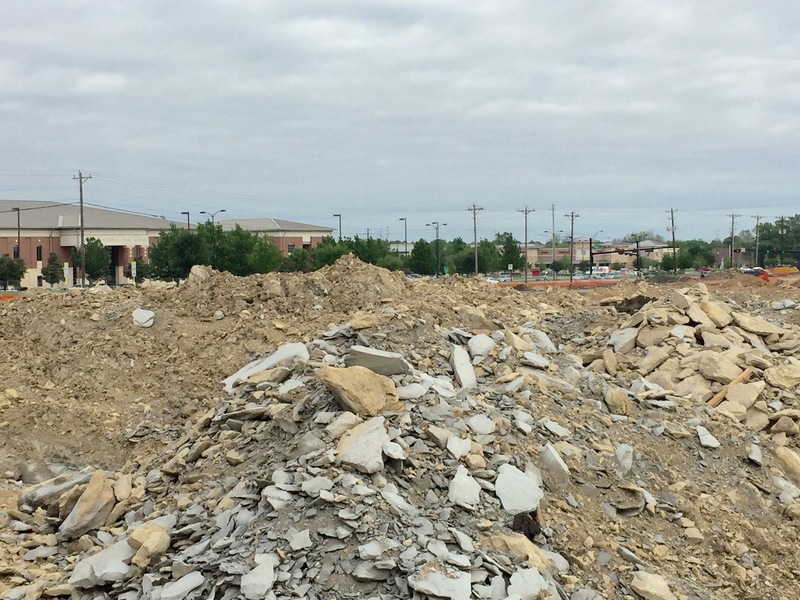 The new elementary will relieve Ashley Elementary and Norris Elementary. 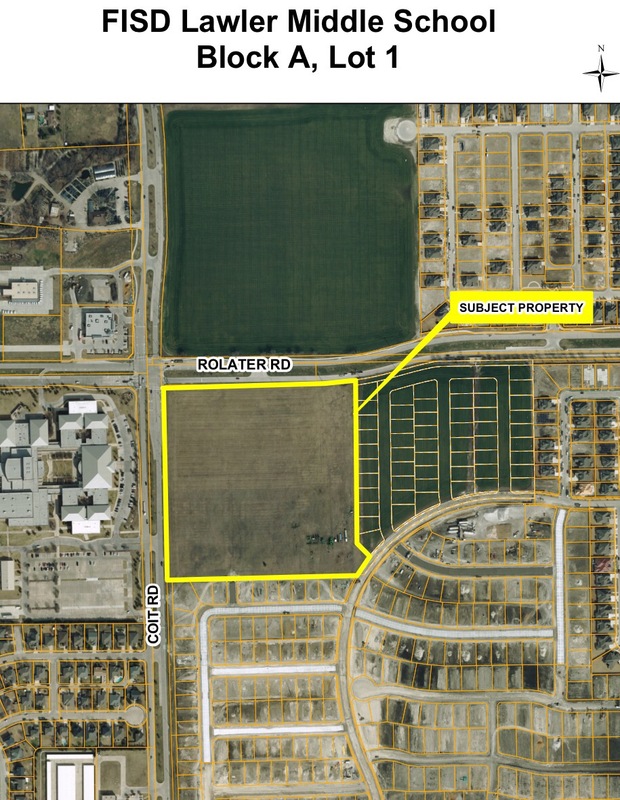 Both campuses are expected to be formally named during the regular May meeting of the Frisco Independent School District’s Board of Trustees. Both schools were designed by architect Corgan and will be built by Ratcliff Constructors for an estimated $33.4 million. That represents a savings of approximately $1.3 million compared to the budget established for the schools under the 2014 bond program. Wow, Frisco has a lot of Schools! 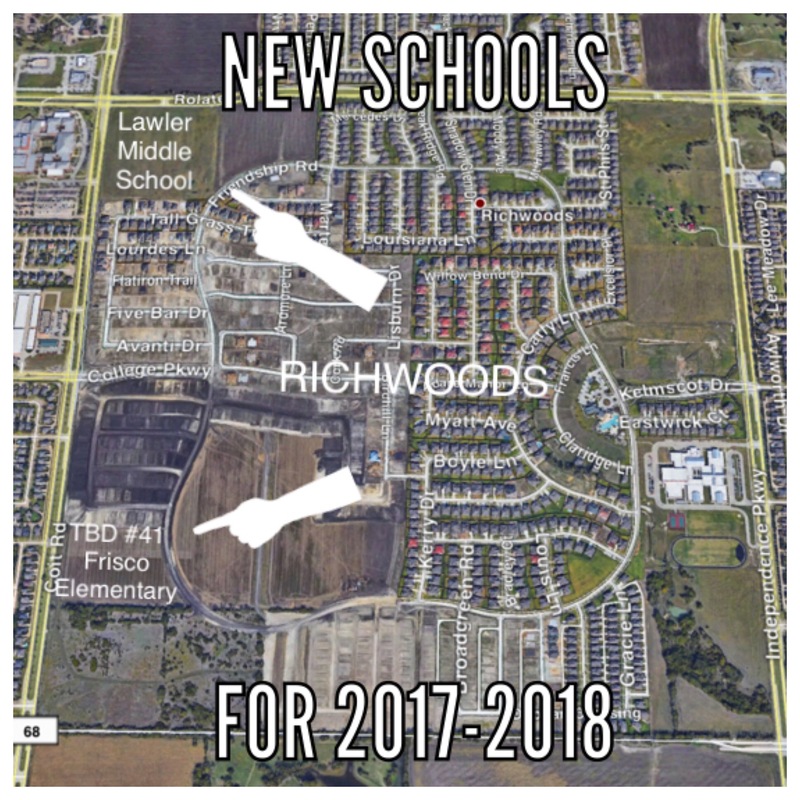 Lawler Middle School at Richwoods in Frisco on track for an August 2017 Opening. Lawler Middle School at Richwoods on the corner of Coit and Rolater in Frisco is on track for the projected August 2017 opening. Lawler Middle School will be the first school in Frisco with the new exterior look. Lawler Middle School will relieve Vandeventer Middle School also located within the Richwoods development. Cranes are everywhere and there are workers daily digging trenches and laying the framework. The Layout of Lawler Middle School will not only include the school building but a track with a large flex field in the middle of it. One additional football field, tennis courts and 2 long jump lanes are also planned as well. 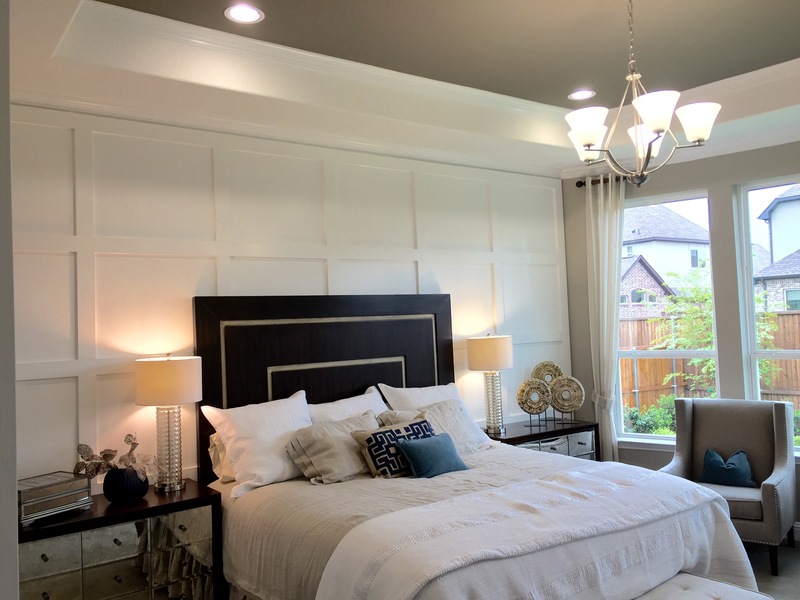 The Eastwood Floorplan in Stucco by Landon Homes at Richwoods in Frisco might be the GREATEST Model Home on the Planet! The Eastwood Floorplan by Landon Homes incorporates everything a new home buyer wants in Frisco! The Landon Homes Eastwood Floorplan should be on any buyers list to stroll through this weekend at Richwoods in Frisco! Clearly, looking at the exterior pic at the beginning, the Stucco and tile roof colors just work. The up-downs on the roof pitches and multiple down lights ,I’m sure, add to the overall appeal. My ONLY recommendation to Landon would be to take the divided light windows out entirely in the front, and the exterior then would be perfection! 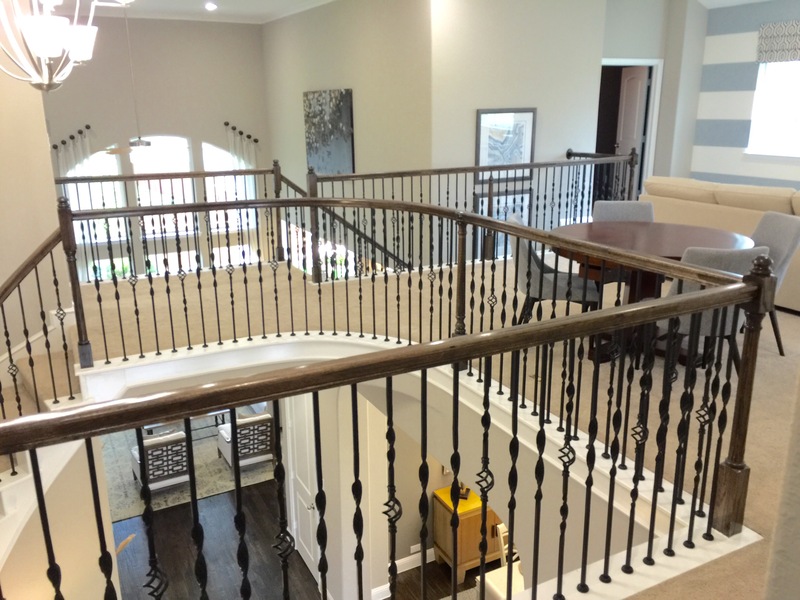 The entry opens to a 6.5 foot wide two story hallway with a spiral staircase to an upstairs bridge area overlooking the two story great room. To the left before the stairs, there is a dedicated study, oversized utility room with mud bench and guest bedroom with a full bath and walk in closet. Continuing back through the entry, the long dining room takes you to the butlers pantry on the right and a second staircase to the left before the kitchen. The kitchen is large with plenty of room for seating at the island and cabinets are everywhere. Breakfast nook is perfectly placed towards the back of the kitchen with oversized walk-in pantry and a smaller second office area/homework station before the back wall. The two story great room is almost 18 feet by 20 with a fireplace in the corner and wall of windows in the back by the patio. Covered Patio is around 17 feet by 9 feet. 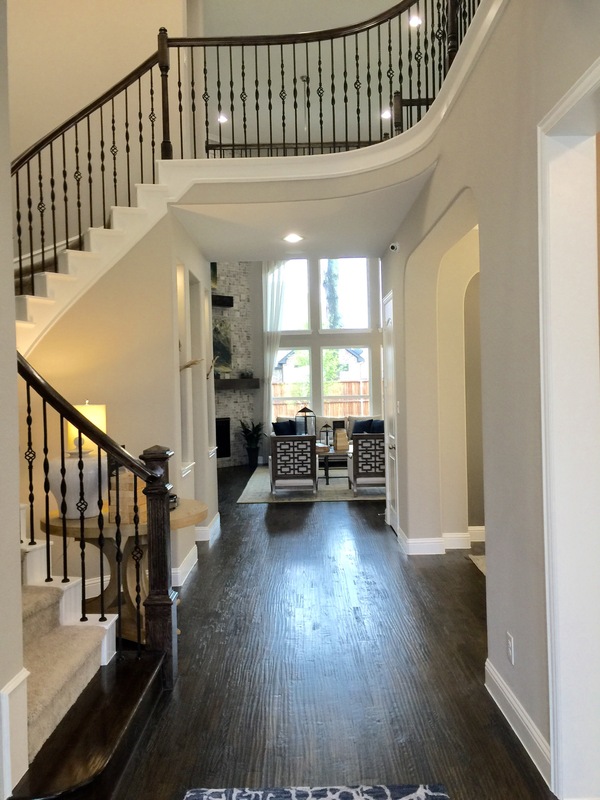 Powder bath is perfectly placed between the curved staircase and the great room. From the Great room, the Master bedroom is huge at 15 feet by 16 feet with views of the backyard and connected to the master bath through French doors. It’s a cozy master bedroom size, where a lot of builders try to create a sitting area which most buyers do not even use. 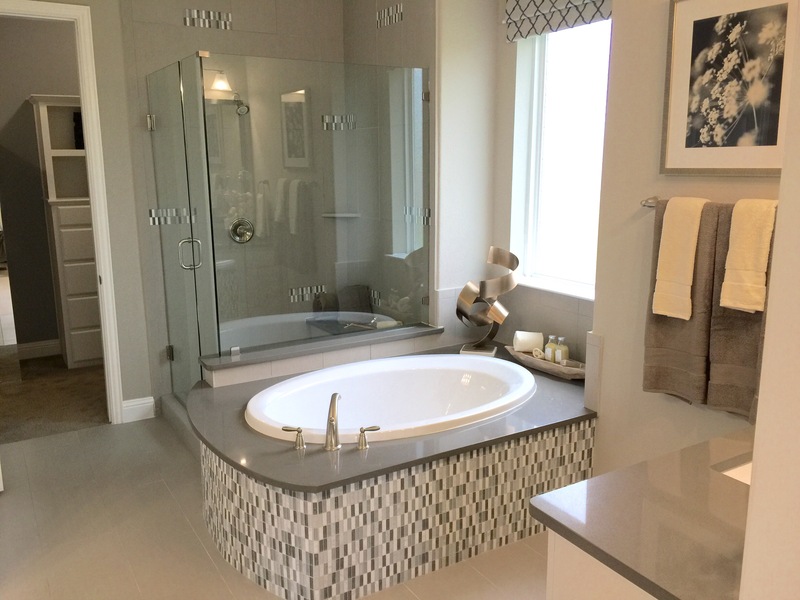 Master Baths are not always functional, but this layout really works! Again, it’s a cozy size and space is used very well. The Master closet has a”non-over the top” look and locates the boxes at the ends with hanging rods on both sides. Upstairs is amazing! I have never seen it before. Ever. So not only does Landon incorporate around a 19 foot by 21 foot open gameroom, but on both sides there are options for either a media room or a 6th bedroom and bath. Towards the front of the gameroom there is a 19 by 12 foot “Kid Zone” which Landon dubbed it and it REALLY makes sense. 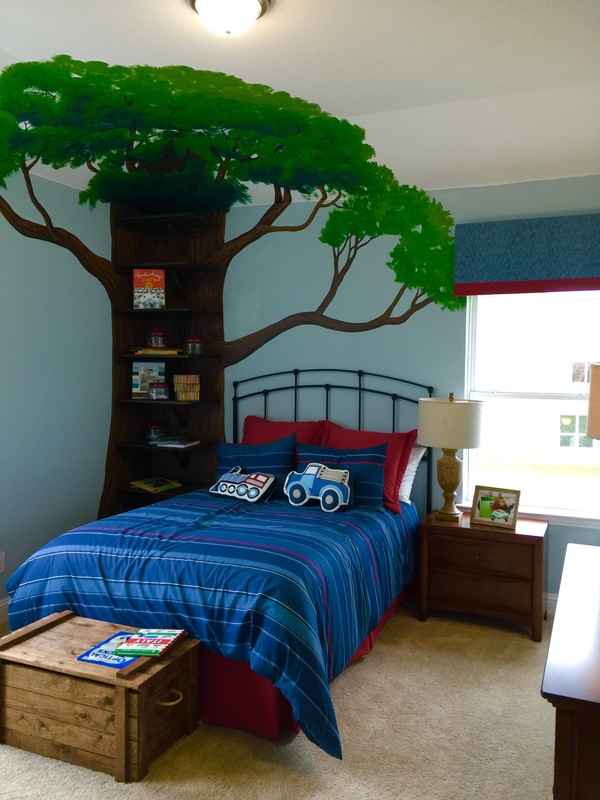 From small toddlers to teenagers, this space will be used, for sure! Here’s where Landon really uses its second floor space and makes this Floorplan 100% functional. Too many builders try to squeeze the bedrooms upstairs in at a 11 foot by 14 foot rectangle and connect the Jack and Jill bathrooms to as many rooms as possible to save on less bathrooms. 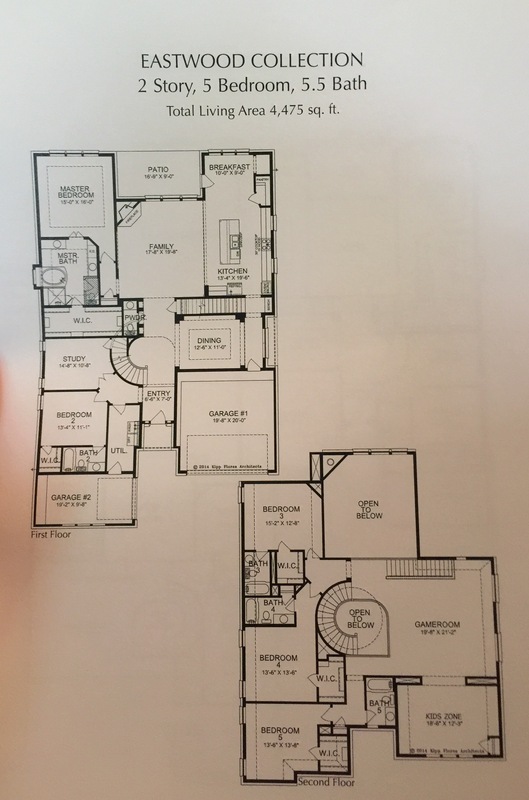 Maybe it’s Landon Homes designer, but all 3 rooms felt enormous with all 3 including walk in closets. There is one in the front of the house tucked away and the other two can be accessed across the bridge from the gameroom to an oversized hallway about 9 feet by 6 feet. Overall, the Eastwood Plan is exactly what every buyer that I have ever spoken to in my 13 year real estate career describes as their wants and need combined. 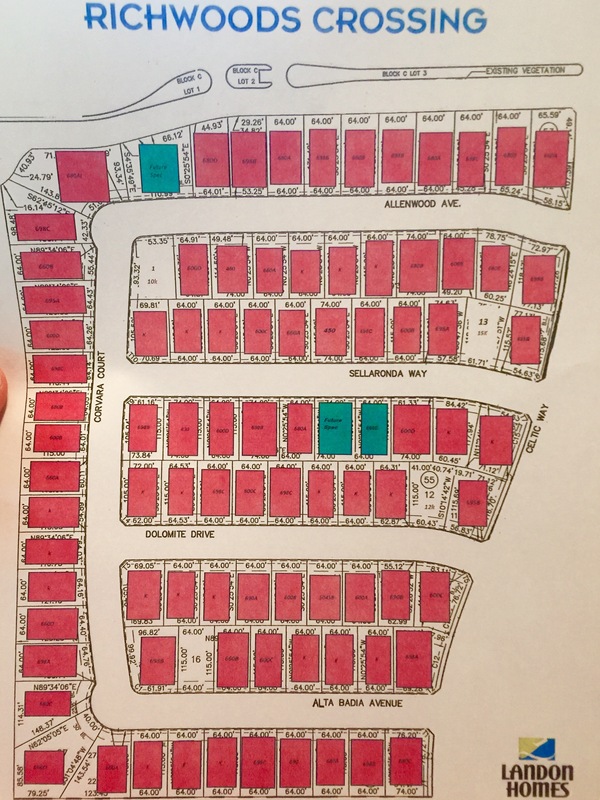 Landon Homes at Richwoods Crossing in Frisco has only 7 opportunities left in Phase 22. Since the release of their new model, Landon Homes Eastwood Floorplan, and the release of the new Phase 26 Richwoods Haven 36 of the 41 lots, sales have been just going crazy! The advantage of booking a lot in Phase 22 is you will get additional discounts. Landon is ready to close that phase out and move on to 8 remain no available lots in Richwoods Haven and another additional 5 lots when the city releases them. K Hovnanian has only 4 inventory homes available left in not only Phase 22, but in Richwoods forever! 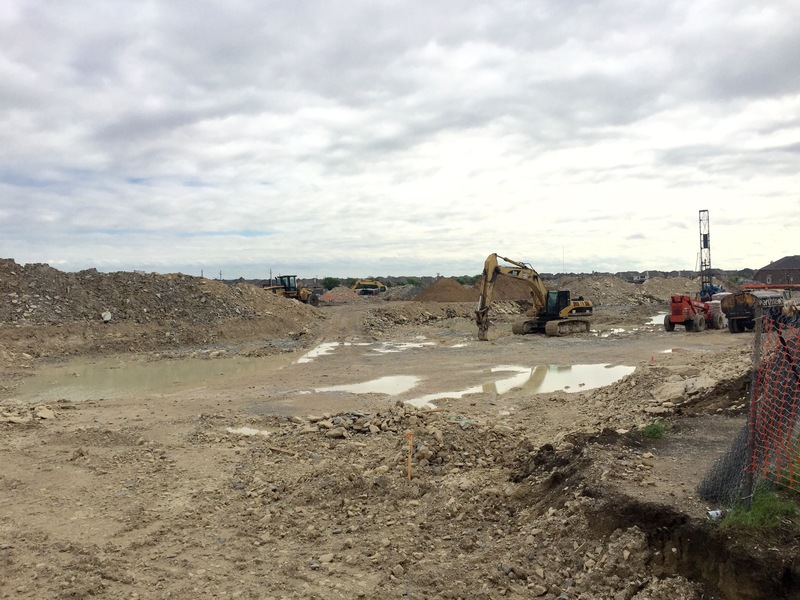 K Hovnanian Homes, currently do not plan to be given the opportunity to pick up any more lots from the developer, but we shall see! For more on Landon Homes in Richwoods Crossing or Richwoods Haven, text or call Brad Holden today at (469) 733-2723. 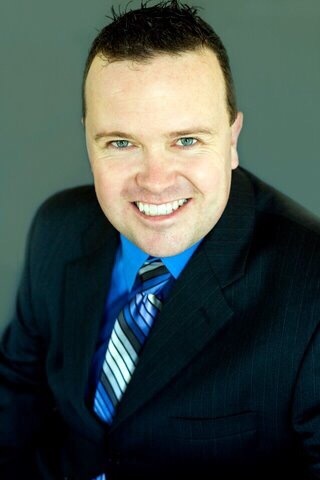 And do not forget to ask Brad how he saves his clients thousands with Landon Homes on negotiations and buyer rebates!